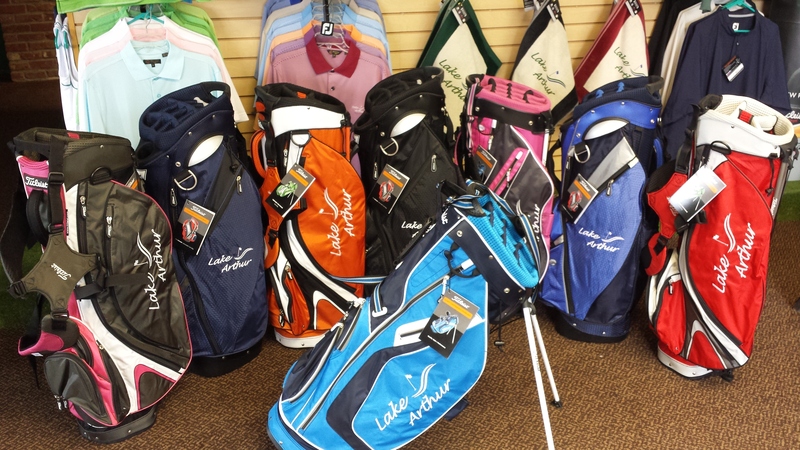 Lake Arthur Golf Club offers the best in merchandise and apparel to compliment your game. Stop by and check out our very reasonable prices, some as low as no where else, before or after your round and browse through name brands such as Footjoy, Titleist, and Bermuda Sands to name a few. Lake Arthur is equipped with a short-game practice area for those '100 yards and in' shots. And just added are two new practice sandtraps with raised edges to really work on those tricky sand shots. What better way to take your game to the next level this year. Make time to work on your swing and improve your golf game today. 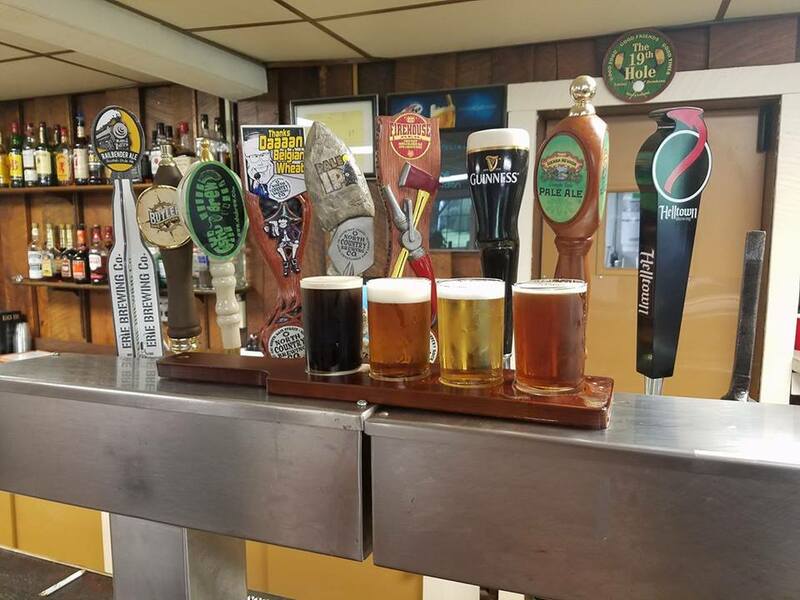 Our Grille Room is the perfect way to end your round at Lake Arthur or stop by for something quick to eat and/or drink. We have four large flat screen TV's inside to catch all the major sporting events happening, plus we have plenty of seating on our covered patio outside. We expanded our kitchen and menu in 2017 plus we added six additional draft lines that feature locally brewed craft beers. 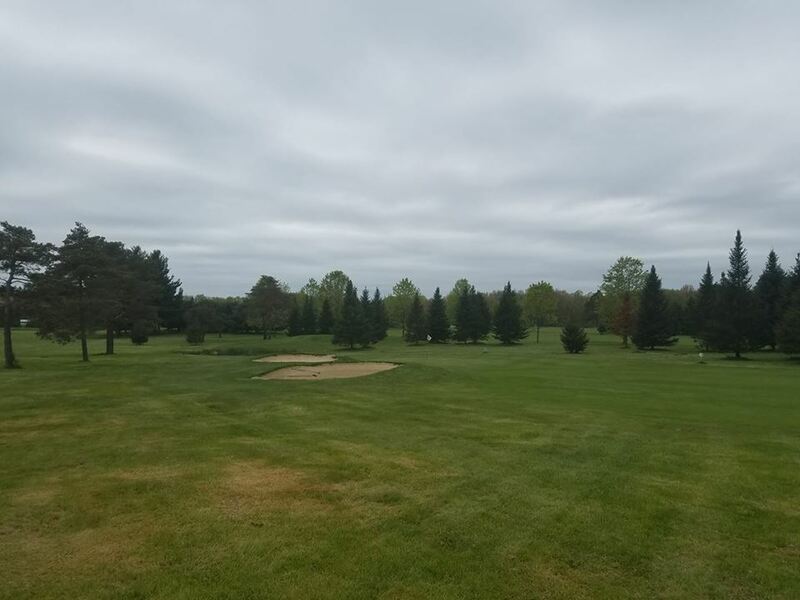 And if you're looking for something to do while here besides golf, we have a very nice shuffleboard table, a Giant Jenga tower, and plenty of outdoor activities to choose from.